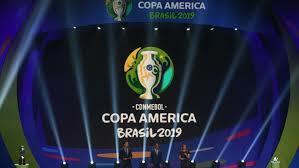 March 14 – Argentina and Colombia will co-host the 2020 Copa America after the South American Football Confederation Conmebol shot down a proposal from the United States for a pan-American tournament. 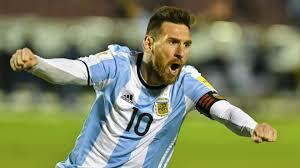 It’s the first time in its history that the Copa America will be co-hosted. 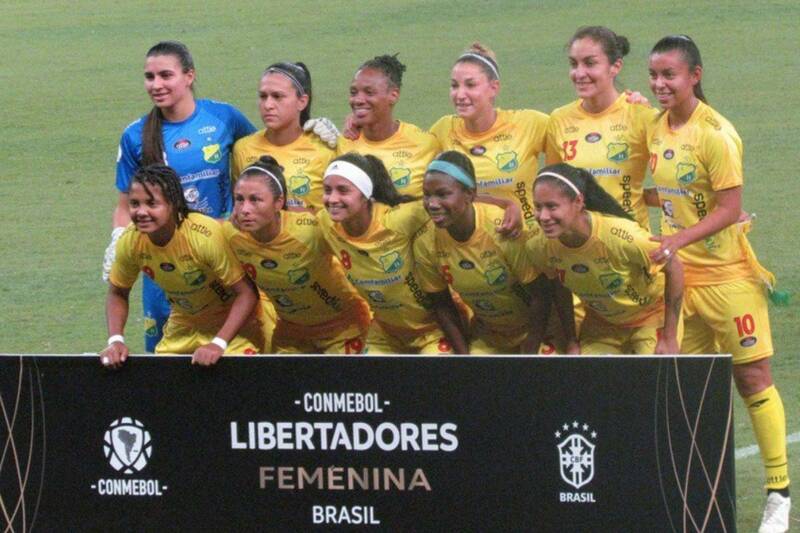 March 13 – Colombian women’s football players have won a first battle in their fight for an equal playing field by saving the pro league which the Colombia Football Federation (FCF)wanted to disband. 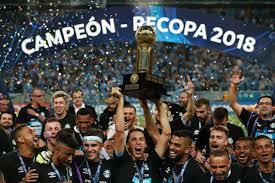 March 6 – Russia is in talks to break new ground by hosting next year’s South American Supercup, according to the country’s sports ministry. February 25 – Brazilian elite football has adopted VAR for the upcoming 2019 season after a unanimous vote in favour of the video review technology. Next year the Supercup will be reintroduced, but a measure to limit teams to firing one coach per season was rejected. 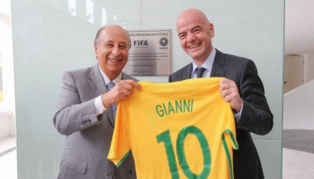 February 22 – The Brazilian Football Confederation (CBF) will present a number of measures to the technical council of its top league clubs to “advance” Brazilian football. They include adopting VAR in the Serie A, limiting the number of managerial changes and the introduction of a Brazilian Super Cup in 2020. 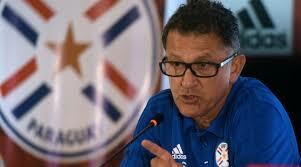 February 14 – Juan Carlos Osorio and Paraguay have parted ways by mutual consent just months before this summer’s Copa America. 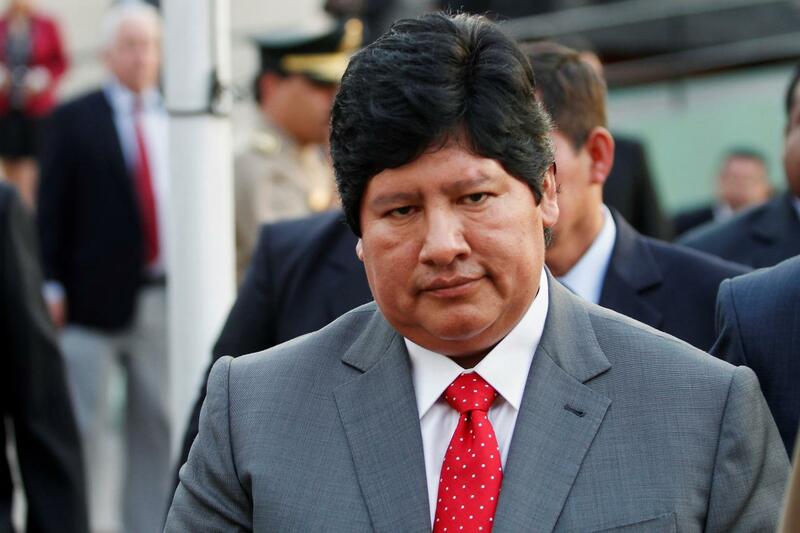 The Colombian took over Paraguay in September, but he cited family reasons for his unexpected departure. 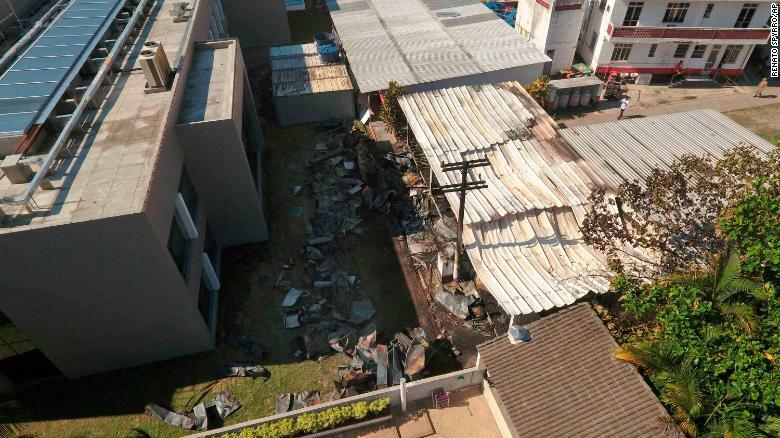 February 11 – Rio de Janeiro has declared three days of mourning as investigators seek to determine the cause of the fire that ripped through a dormitory and killed 10 promising teenage footballers at the training ground of leading club Flamengo on Friday. 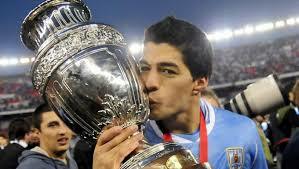 January 25 – Hosts Brazil were handed a dream draw for the 2019 Copa America as they were paired with Peru, Venezuela and Bolivia in Group A. 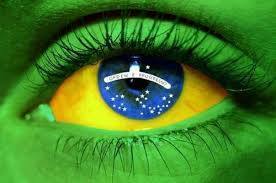 The Brazilians will kick off the three-week long tournament against Bolivia on June 14 in Sao Paulo. 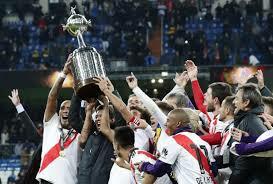 November 10 – River Plate won the Copa Libertadores for a fourth time by defeating arch rivals Boca Juniors 3-1 in extra-time on Sunday in the dramatic, rearranged final in Madrid. But even this finale was subject to a last gasp appeal to CAS by Boca to suspend the match. 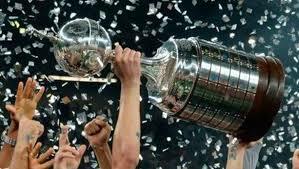 December 7 – On Sunday, at last, the final of all finals will come to an end as River Plate and Boca Juniors face off for glory in the Copa Libertadores in Madrid. Governing body Conmebol shifted the game over security concerns to the Spanish capital, where a huge security operation is underway. 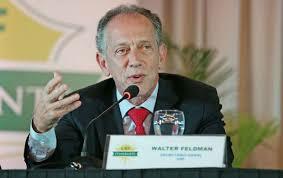 December 7 – Peruvian Football Federation president Edwin Oviedo (pictured) has been arrested over his alleged role in a criminal network that paid for several judges to attend last summer’s World Cup, Peru’s first appearance in the finals for 36 years. December 7 – Tite and the Brazilian national team will not meet with newly elected president Jair Bolsonaro before or after the Copa America, the Brazil coach has said. 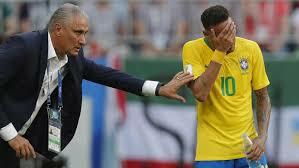 Before the World Cup in Russia Tite had also refused to meet outgoing president Michel Temer.